For ranking Halloween haul, I have serious bone fides. I’ve been eating candy for over half a century. Although I did stop going door-to-door before I got my driver’s license, I did trick-or-treat a few years past the age when I should have. When The Kid went out, I assiduously went through the resulting bag with a fine tooth comb, and an eye to what should be confiscated (for the child’s own good, of course). 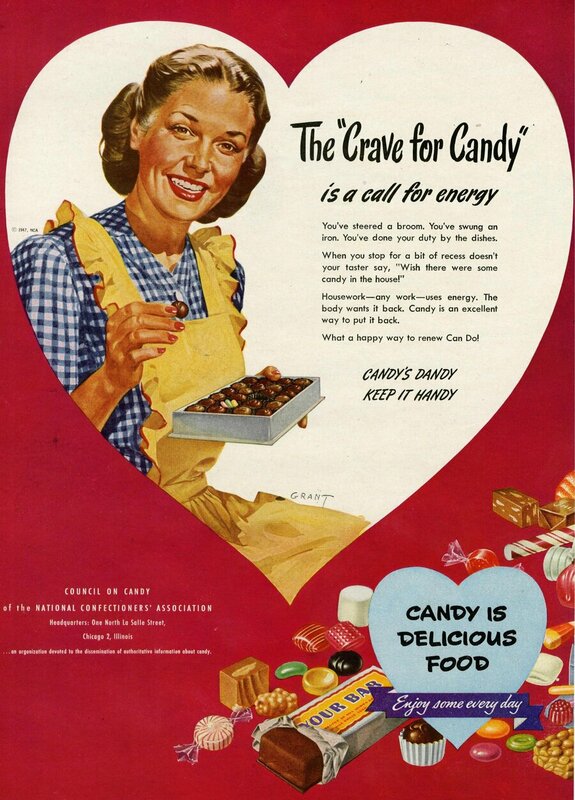 And I love candy more than is healthy or fitting for any middle-aged woman. One of my favorite departments in Southern Season is the candy section. When I visit The Streets at Southpointe, I haunt the candy store like Jacob Marley’s ghost. And still, to this day, I dream about candy, in all its alluring forms and bewitching permutations (Although I usually wake right before I get to partake. I wonder what that means?). 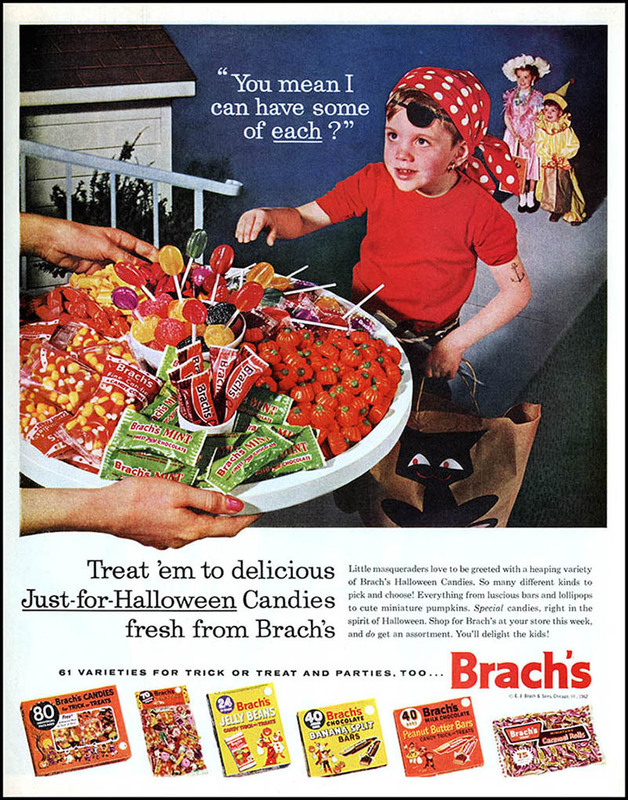 A word about handing out the actual goods—unless you give full-size candy, always drop two or three pieces in each bag; so make sure you’ve procured enough. If you run out, make a note to buy more next year, say good night, and turn out the lights—you’re done Gracie. Also, despite some dissenting opinions; fun-size candy bars are just fine. It’s a good snack size, and more of a variety can be obtained. But don’t cheap out with knock-offs. Nobody wants to open their bag and pull out a “Murky Way”, or a “Mr. Good Enough Bar”. So here, without further ado, in descending order, is my 2015 Halloween treat round-up. The definitive list of what to buy, what to skip and what deserves a couple of rolls of toilet paper festooning your trees. 1. )Milk chocolate with caramel, AKA-Caramello, Rolos, and Milk Duds-Was there ever a better combination than melty milk chocolate and sweet, sticky caramel? This is a better twosome than the Wright Brothers or Brangelina. This category also includes higher end bars like Godiva and Ghirardelli. Toffee bars such as Heath and Skor also count. 2. 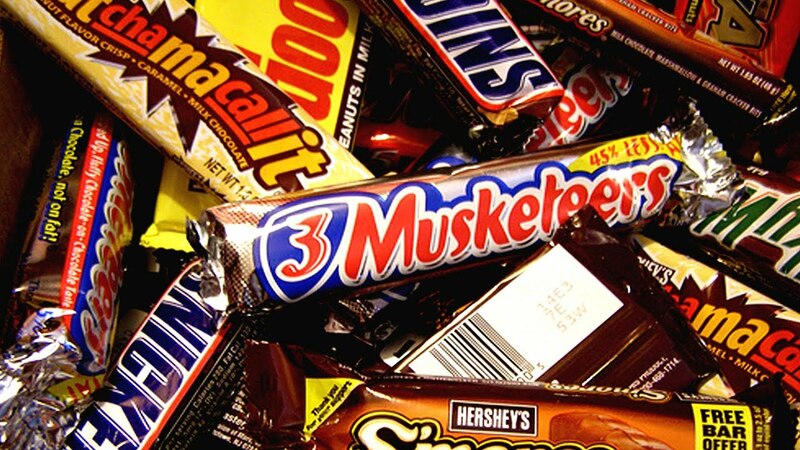 )Milk chocolate with caramel and one or two additions like Milky Way, Snickers, and Whatchamacallits. As long as the extra ingredient isn’t coconut, I say bring it on. You could cover Flintstones chew-ables with chocolate and caramel, and it would be tasty. 3. )Chocolate in combination with nuts and nut products, such as Reese’s, Mr. Goodbar, Chunky and Butterfinger. This does not include Reese’s Pieces. If peanut butter for some calamitous reason is not paired with chocolate, the only other good partnership is with apple jelly on a sandwich. Case closed. 4. )Milk chocolate paired with one other non-nut item (Provisional). 3 Musketeers, Nestle Crunch, Kit Kat all score. As long as that one other item IS NOT COCONUT. 5. )Solo chocolate. Good naked chocolate can be terrific, but the proliferation of sub-standard, chalky, or waxy holiday confections drops this category to fifth place. M&M’s though, are always welcome. Also, and very important; while in my advanced years I have developed a slight fondness for some dark chocolates, it is kryptonite to little kids, and will only result in sadness and tears. Nobody under the age of fourteen (or Petey) wants that Special Dark mini-bar. 6.) Taffy. But only the flavors of vanilla or banana. 7. )Hard candy, including lollypops. Charms Blow Pops are awesome. Tootsie Roll Pops and Dum Dums, while not my cup of tea, are festive looking, and can be traded for real candy. Jolly Ranchers are acceptable, but only green apple. 8. )Non-candy, toys. This is a risky category. While candy is always preferred, a fun or novel toy or Halloween-themed item can work; but it’s a tricky proposition to choose well. So, except for a couple of goody bags set aside for children with food allergies, it’s safer to steer clear. 9. )Non-candy, good for you. 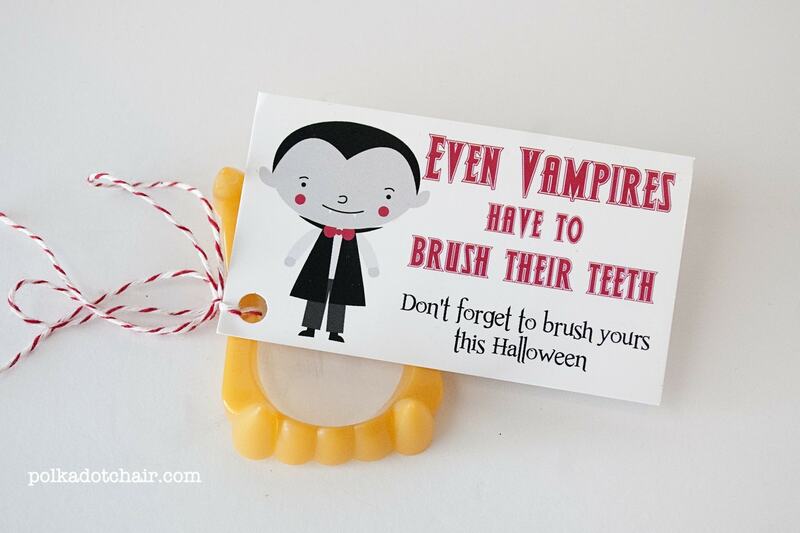 Tooth brushes, raisins, granola; don’t…just don’t. Halloween is for indulgence and belly aches. If you can’t get into the hedonistic spirit of the night, save your money, and turn off the porch light. My very best advice for Halloween goodies is this: buy exactly what you like, no matter what it is, and hope you have very few tiny, costumed panhandlers. Happy haunting!